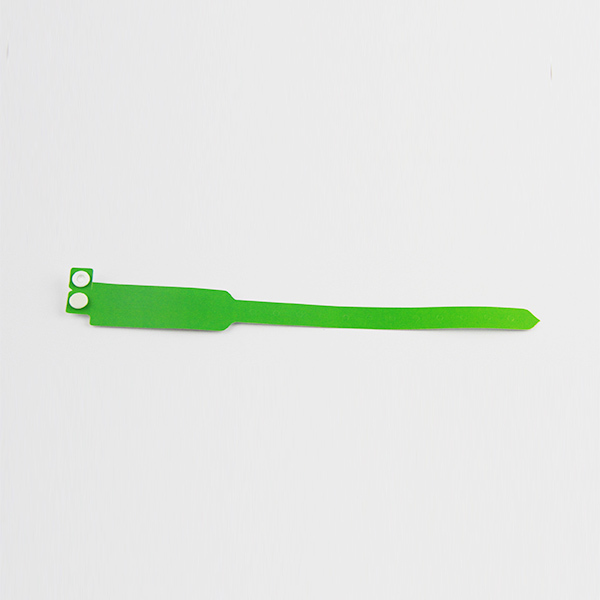 These RFID festival woven wristbands is thermal transfer material, high quality, commonly used in festivals, events, concerts, etc. 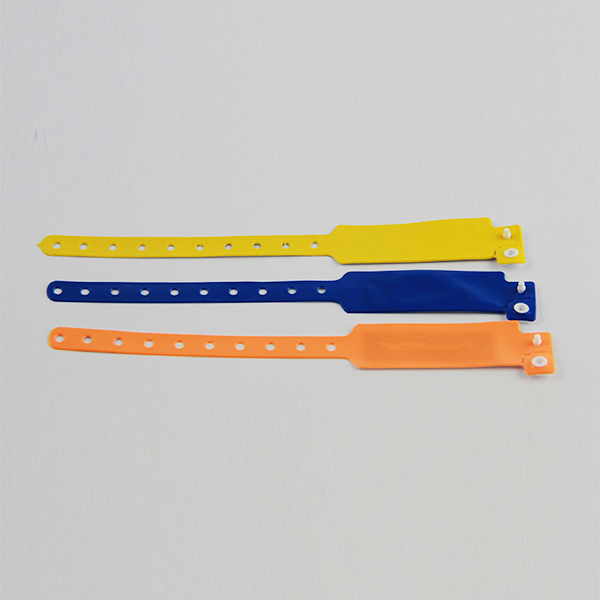 These types of RFID festival woven wristbands work with a crimped Plastic Lock to grasp the fabric and prevent the wristband from being removed. 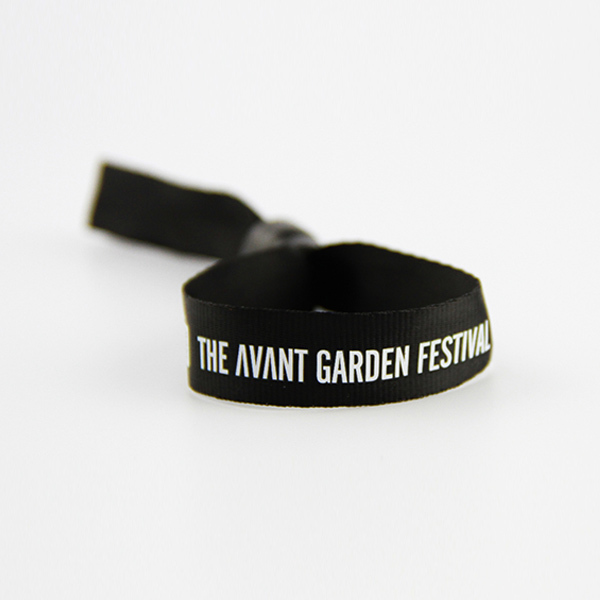 Often be called as festival wristbands, they are popular with all types of events and can be custom designed with different colors. Find out what we can do to secure you’re festival, concert or tour. 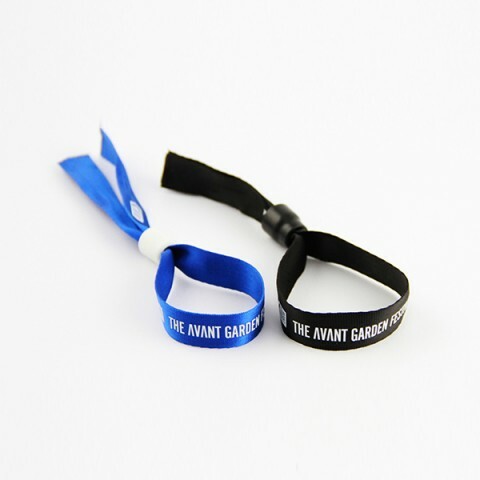 Fabric wristbands could be the most comfortable wristbands available for long-term use so they are ideal for festivals, conferences and other multi-day events. 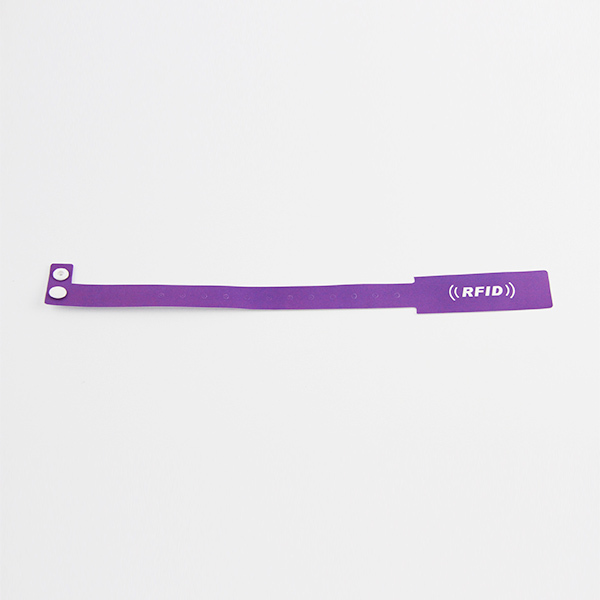 The RFID festival woven wristbands is newly type wristband mixed RFID technology today, it consists of fabric or woven strap and pvc tag. We can offer customized logo printing on both strap and tag. We have exist mould with 35*26mm or 40*25mm and customer did not need to take mould charge again. We give our customer much more competitive price even customized shape and size . RFID festival woven wristbands have been used by more than 4 million people at festivals and events all over the world. The rfid fabric wristband with an RFID tag, can compatible with any RFID event solutions, such as access control, cashless payments and social networking integration. 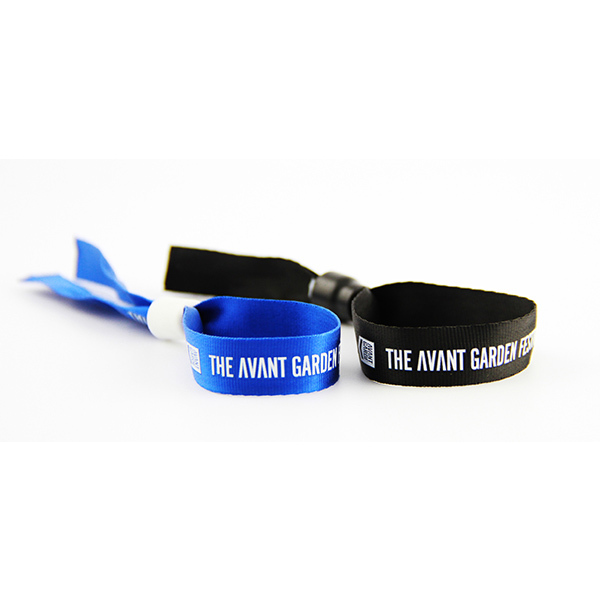 Along with the RFID wristbands, our fabric wristbands can be completely customized to suit your festival or sponsor’s brand. 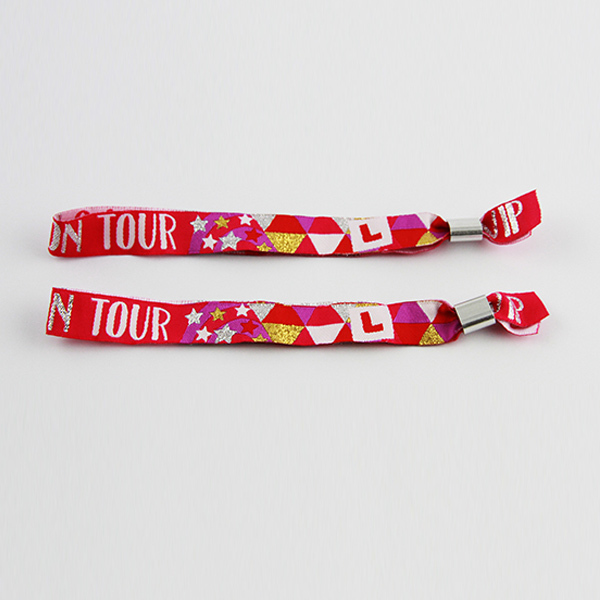 RFID festival woven wristbands are fully customized and there are no additional printing plate or design fees. We offer both woven and printed designs.